PIC: Doing THE WEEK Magazine crossword. @wilw is the answer to 38 across! PIC: Doing THE WEEK Magazine crossword. 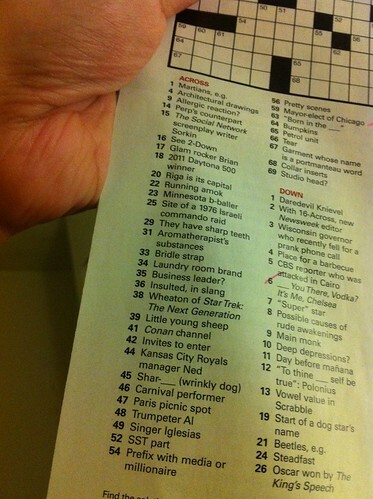 @wilw is the answer to 38 across!, originally uploaded by @jozjozjoz. The jozjozjoz.com archives for Wednesday, March 9th, 2011.